Why would you have your gun out anyway without a perceived threat? And refusing to cooperate is a real no-no. The mystery behind why Australian bride-to-be Justine Damond was shot dead by police outside her Minneapolis home could be explained by the explosions of fireworks in her neighbourhood. A source with knowledge of Minneapolis law enforcement, who asked not to be identified, told AAP on Tuesday it ‘would be good common sense to investigate’ the fireworks link. 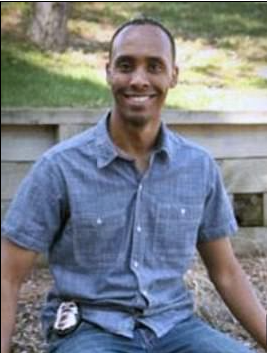 The sound of fireworks may have startled Officer Mohamed Noor, the policeman who fired the fatal bullet to the 40-year-old spiritual healer’s abdomen. The fireworks link came as it was revealed Noor’s partner was ‘stunned’ when the rookie cop opened fire through the squad-car door at Damond, who had approached the car, dressed in pyjamas.